Resize images for mobile devices and make your website faster. Our image optimization product automatically compresses and resizes images based on mobile device dimensions and capabilities. 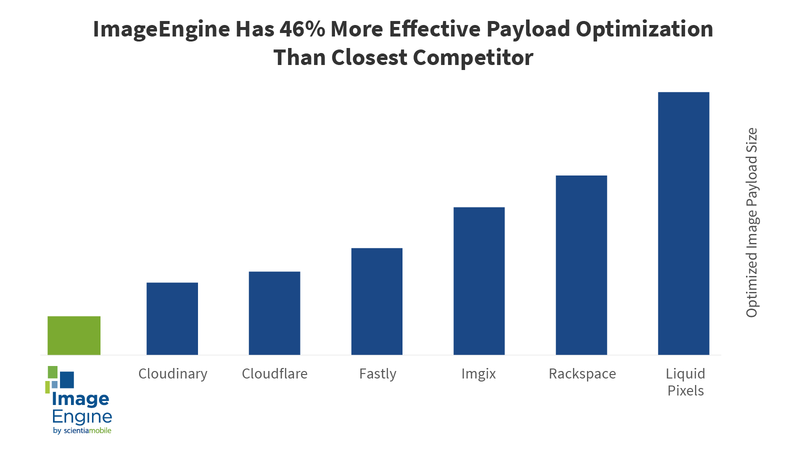 Accelerate page load time by reducing payload by more than 60%. Improve SEO, mobile purchases, and reduce CDN costs. 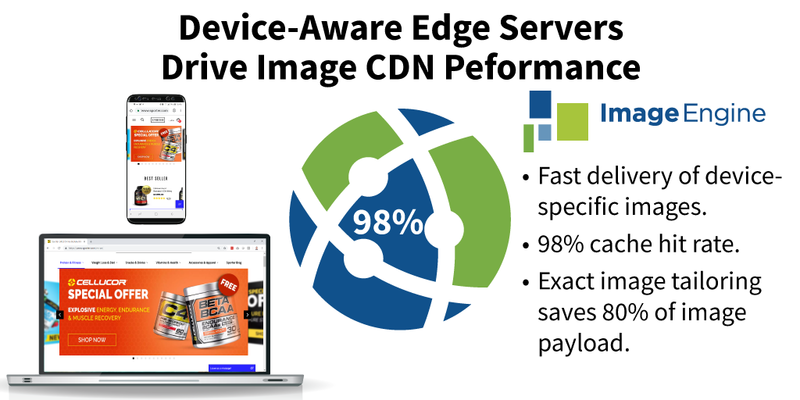 Device-aware edge servers instantly identify the smartphone, tablet, or desktop requesting the image. With an accurate assessment of each device’s capabilities (device model, OS version, resolution, pixels per inch, maximum viewport, support for image and video formats), ImageEngine automatically tailors a master image exactly to the device. And it can immediately deliver the image from its cache 98% of the time. 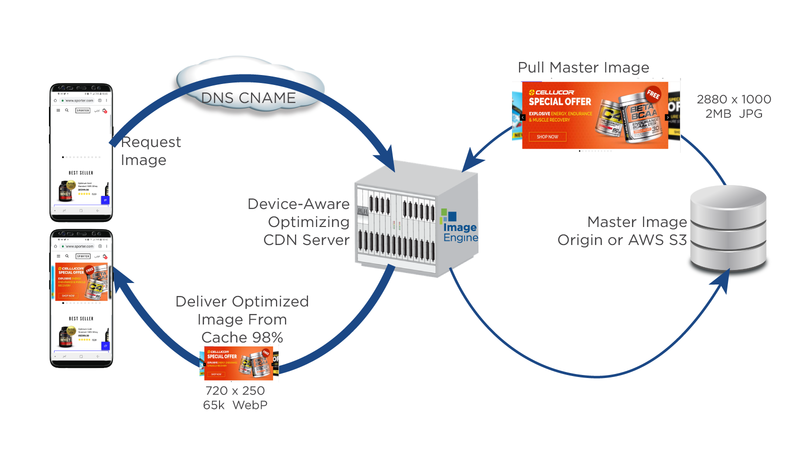 ImageEngine ensures that image quality surpasses what is perceptible on each requesting device. Its image optimization algorithm takes into account device size, resolution, and image format. It also monitors structural similarity index and the thresholds for perceptible image quality changes. ImageEngine goes out of its way to automatically produce an image that delivers high visual quality with the lowest possible byte size.